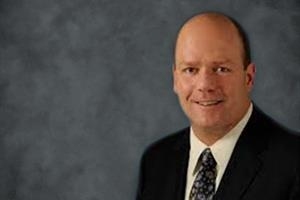 Detroit-based American Axle and Manufacturing Inc. (AAM) has named David M. Buckley as vice president. Buckley will be responsible for leading AAM’s business development and strategic global growth initiatives. Prior to joining AAM, Buckley has held several leadership roles including president and CEO of Vexos and CEO of Cross Match Technologies and Vectronix. Buckley is also experienced in business consulting. Buckley received an MBA from the University of Pennsylvania and Wharton School of Business, and a bachelor’s of science from the U.S. Naval Academy.